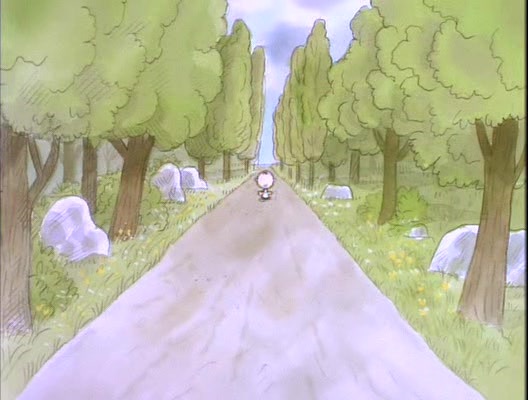 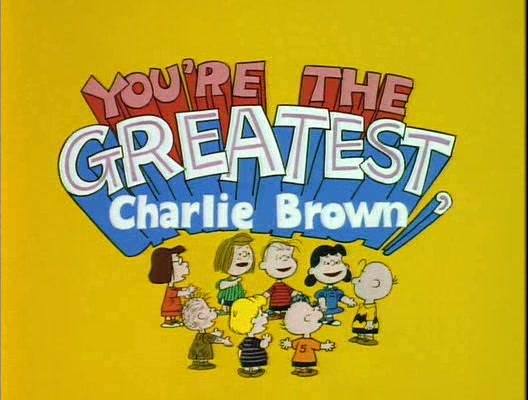 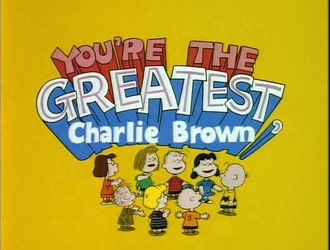 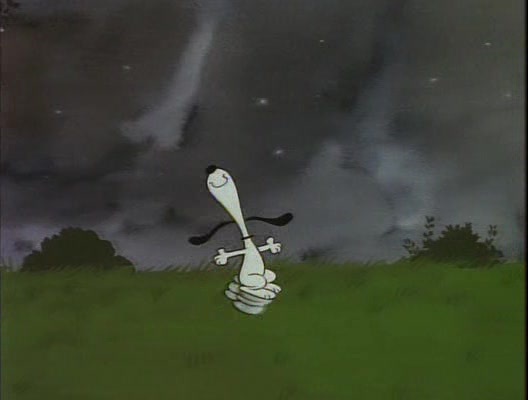 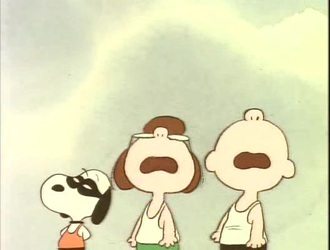 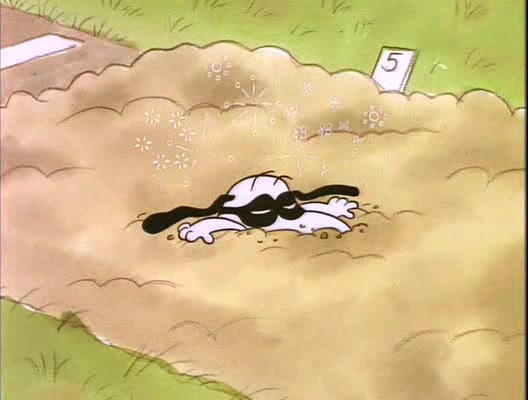 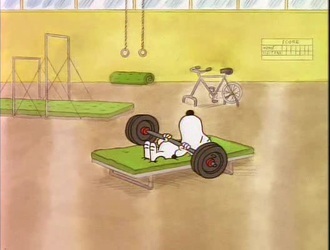 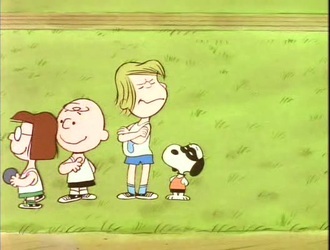 Specials 48 - Snoopy And The Gang! 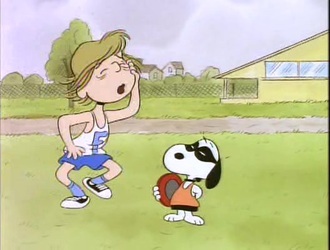 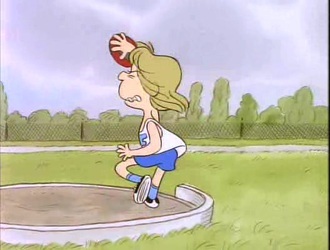 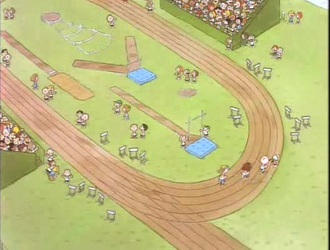 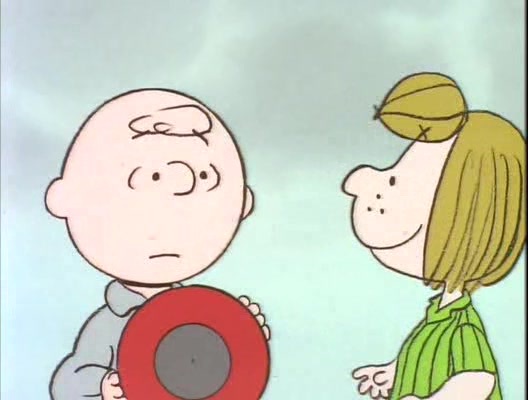 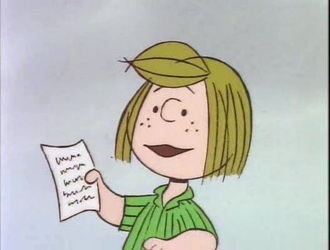 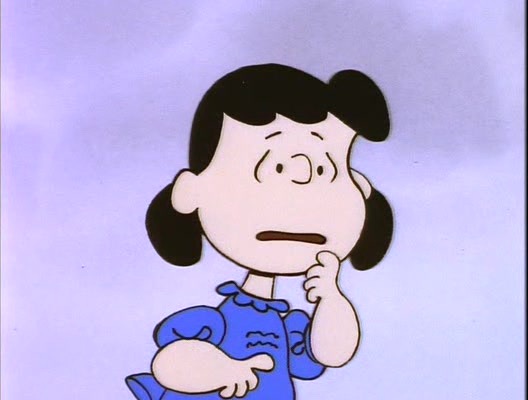 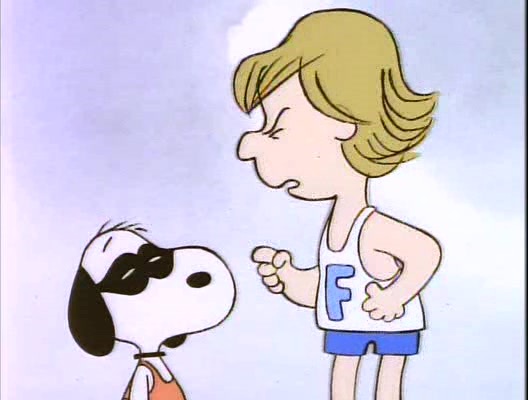 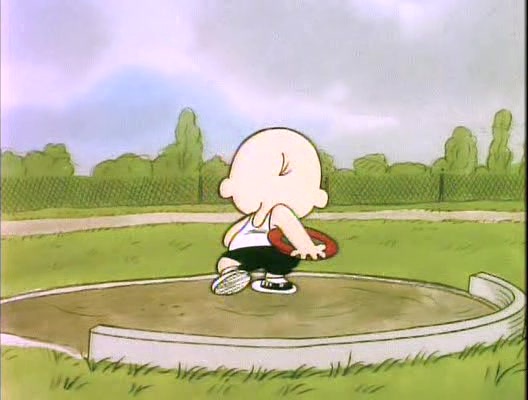 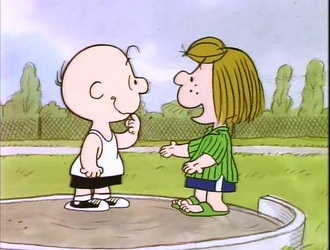 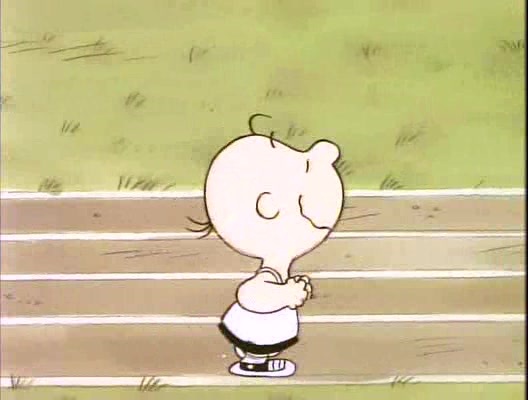 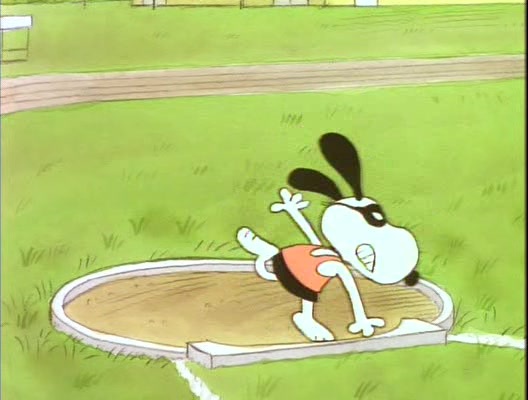 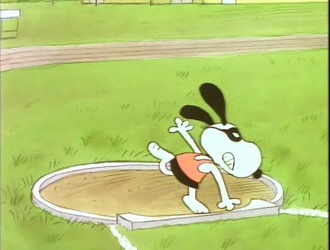 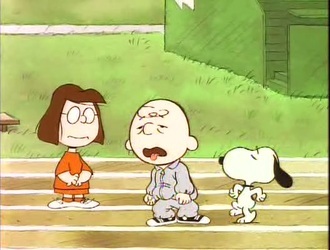 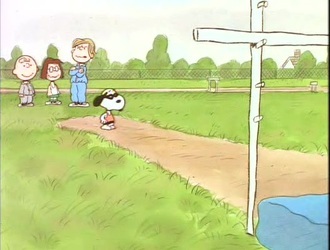 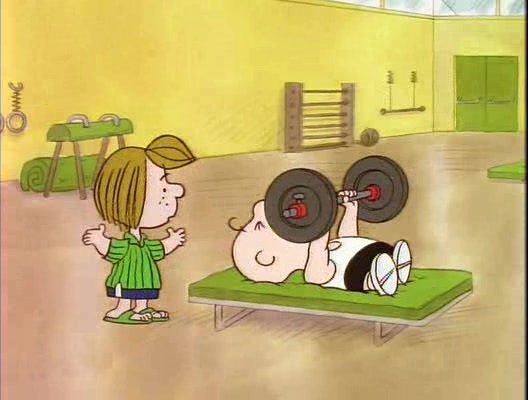 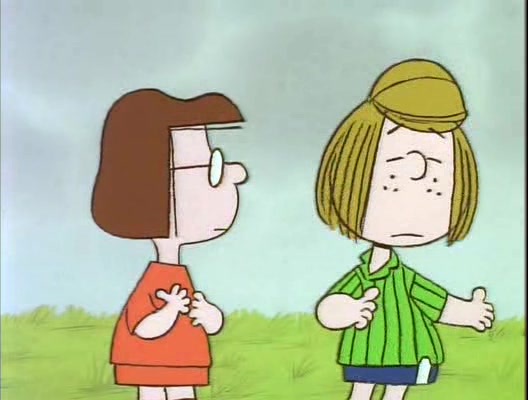 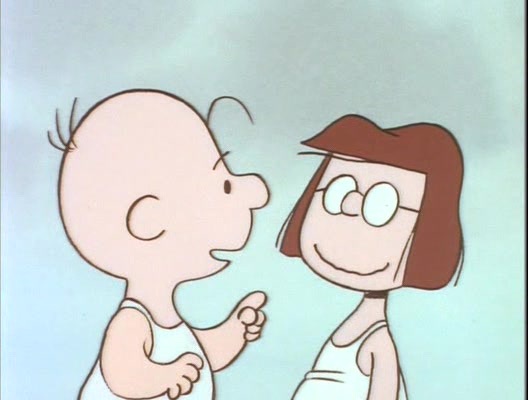 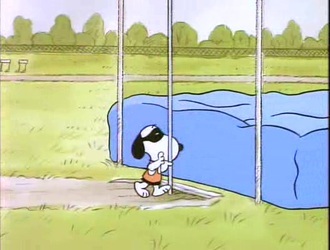 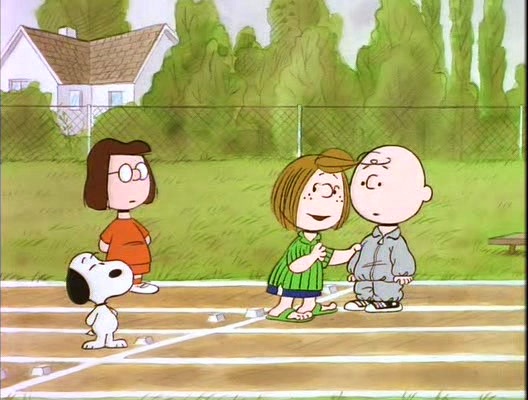 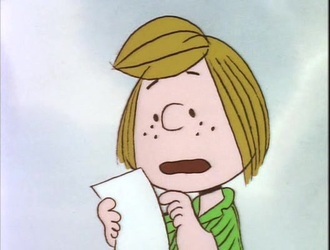 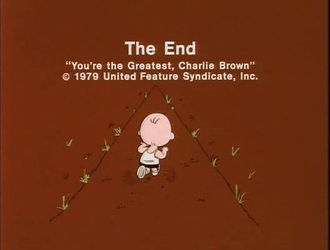 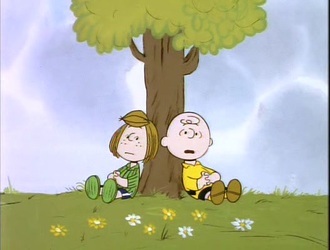 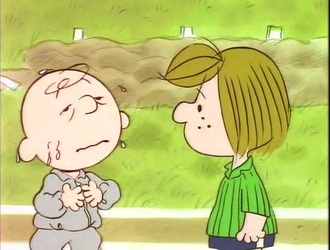 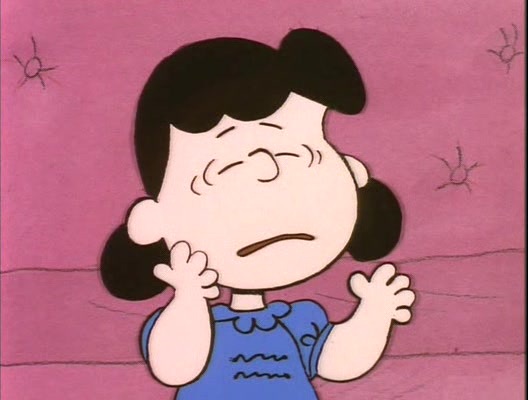 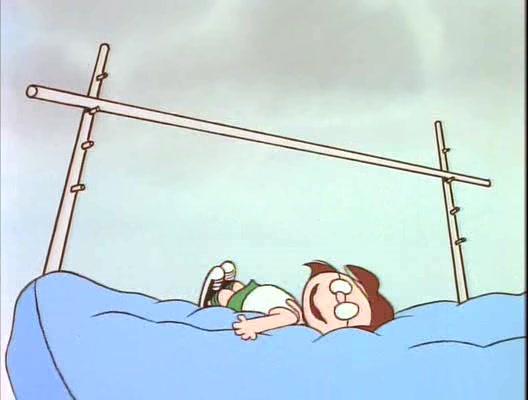 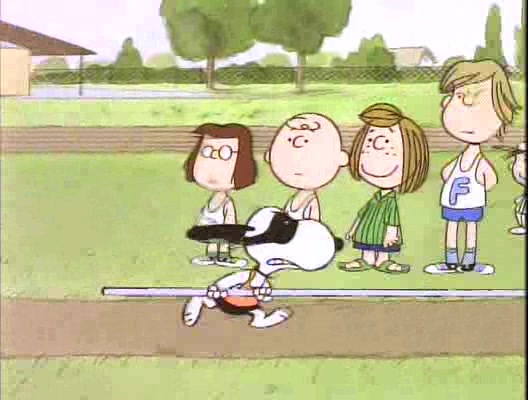 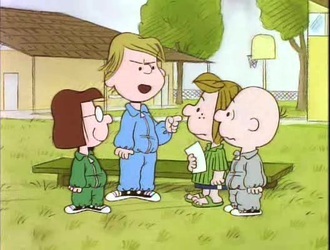 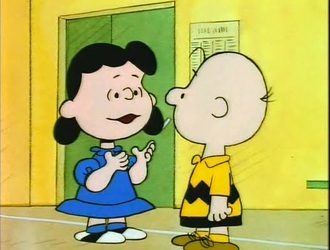 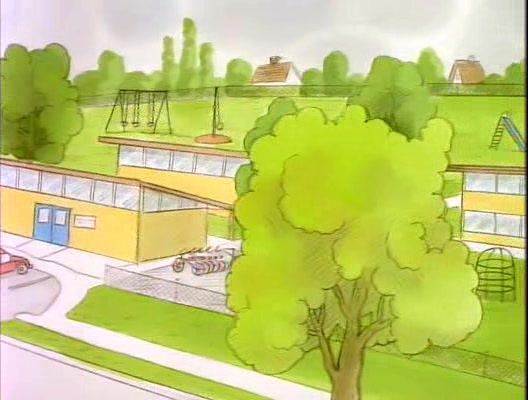 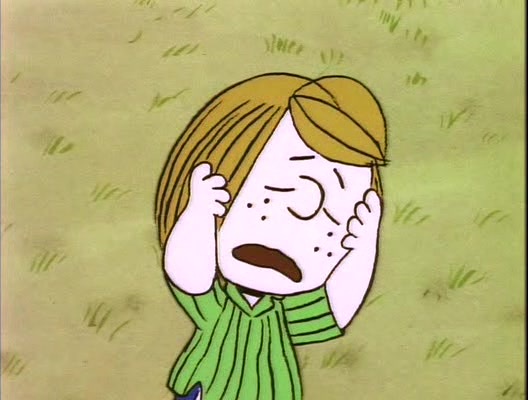 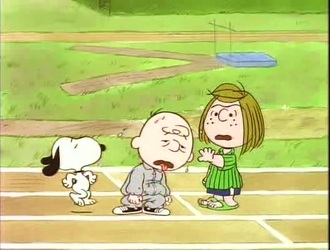 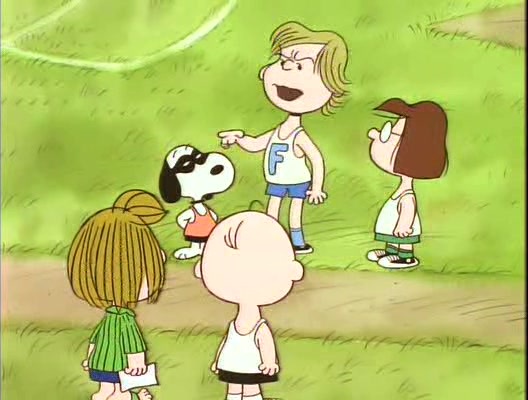 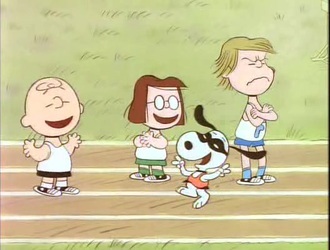 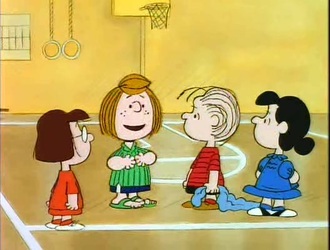 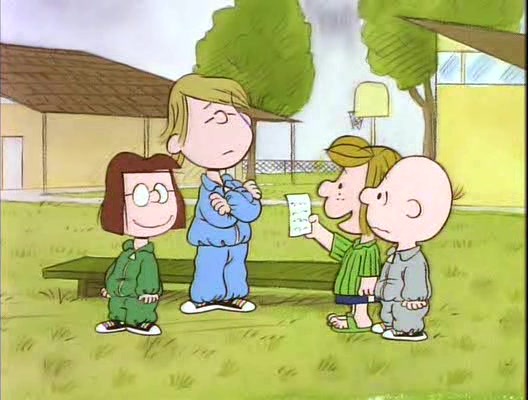 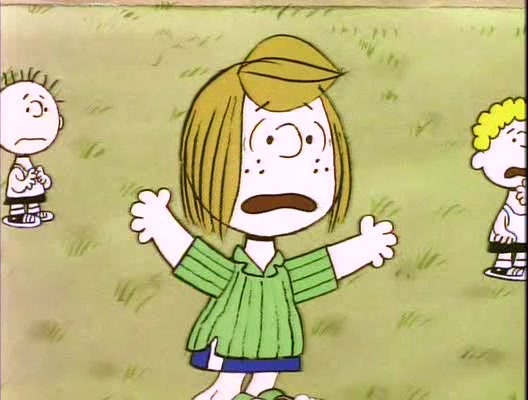 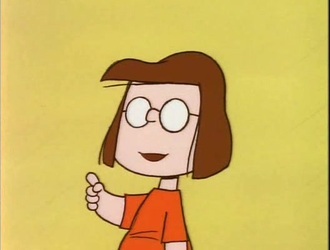 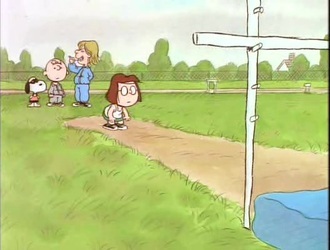 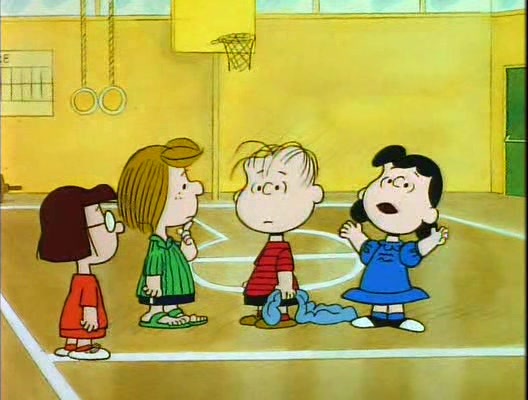 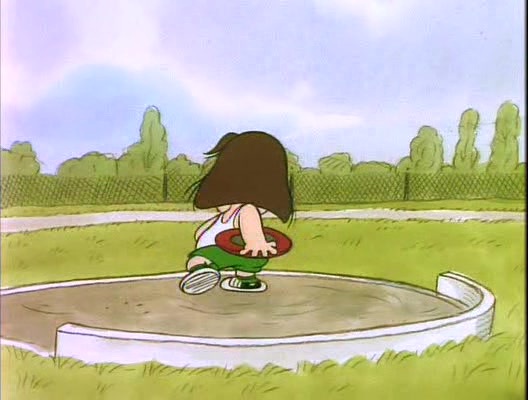 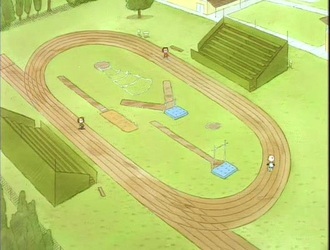 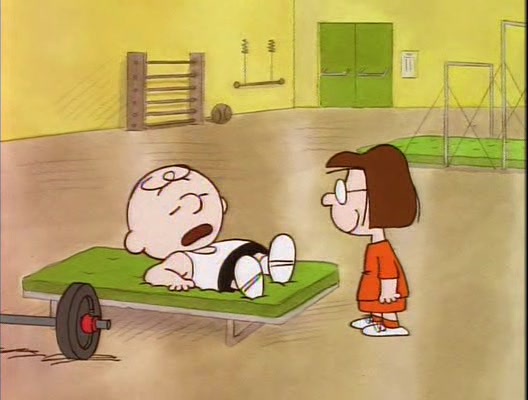 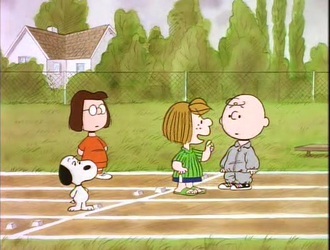 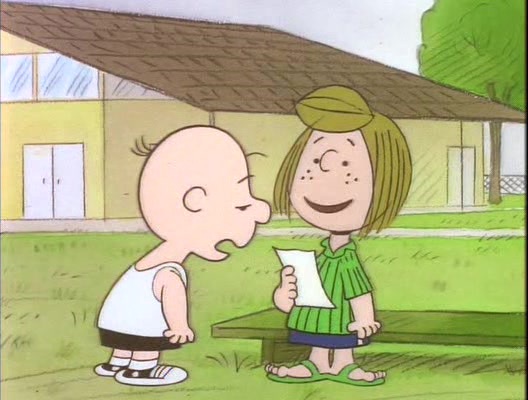 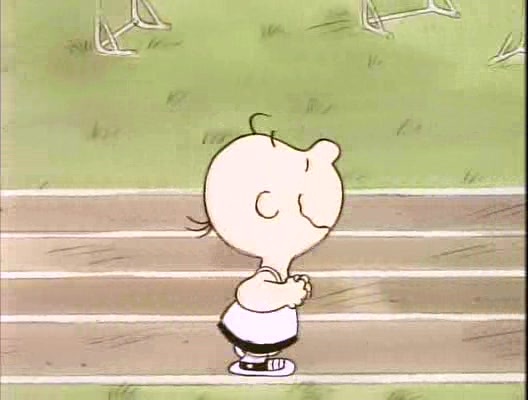 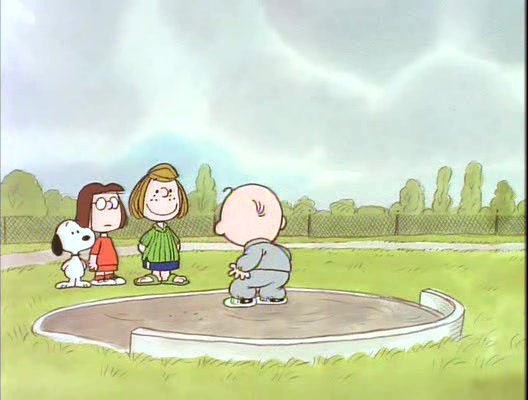 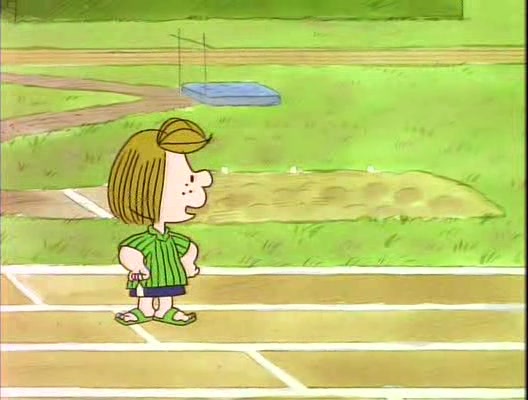 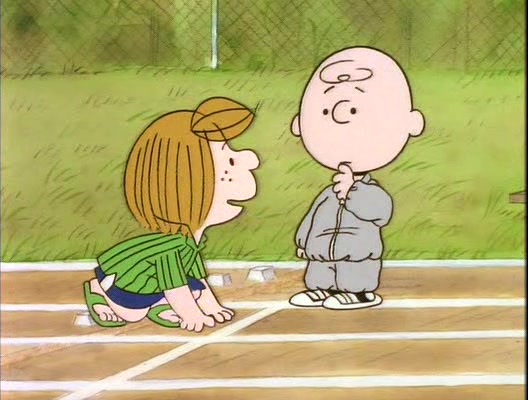 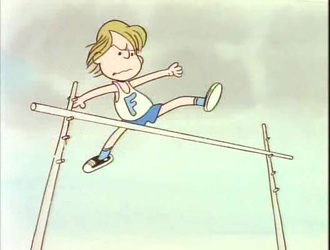 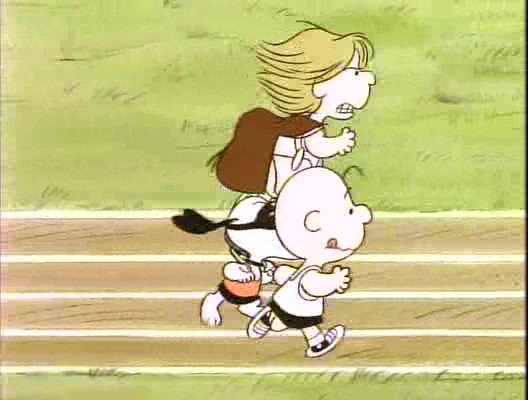 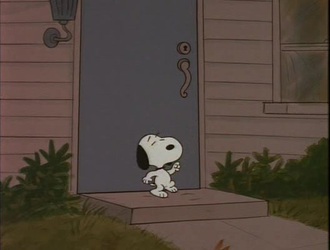 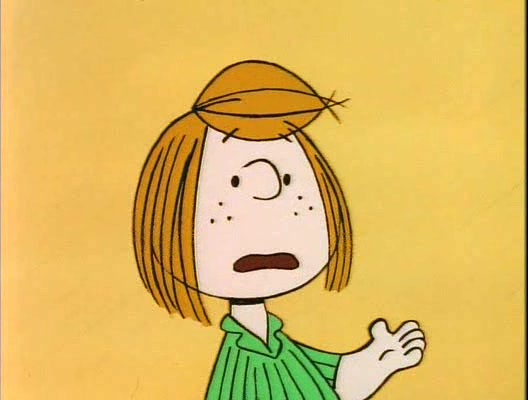 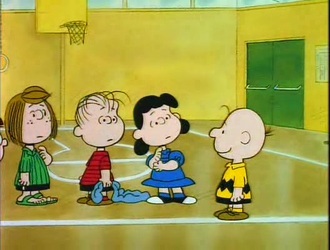 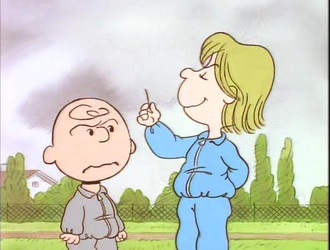 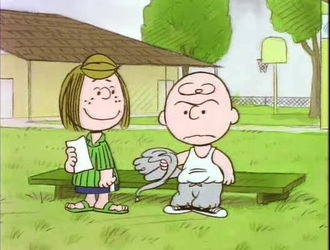 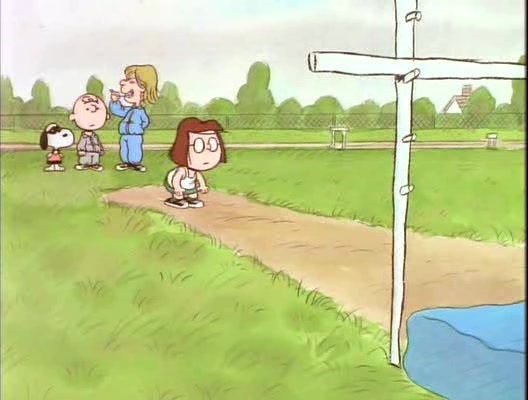 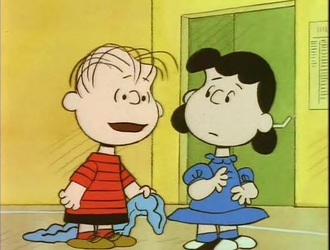 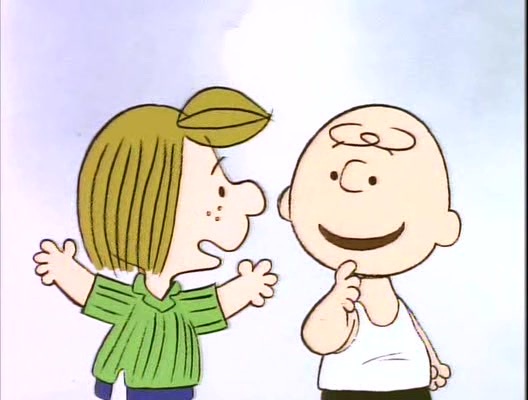 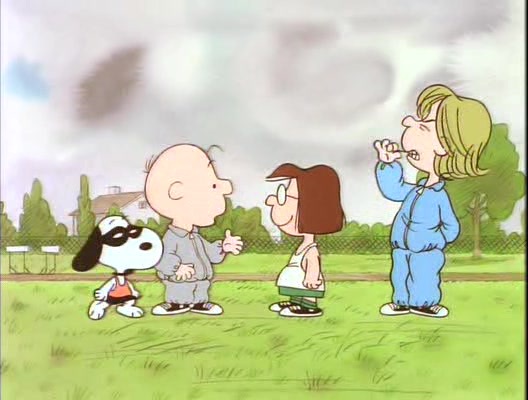 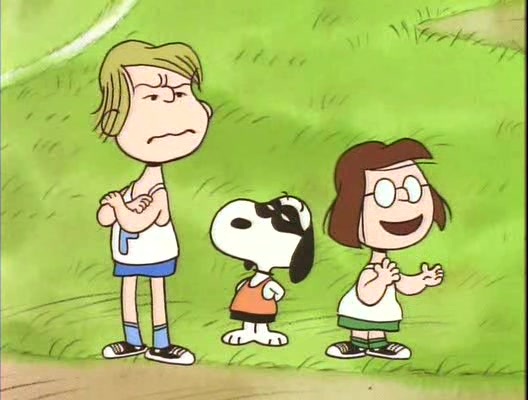 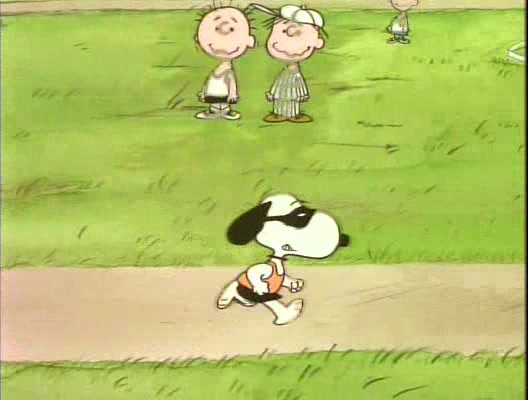 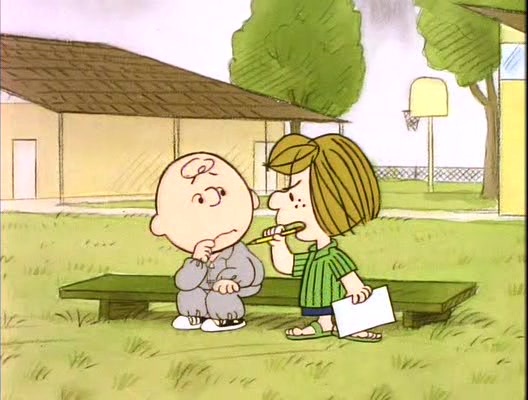 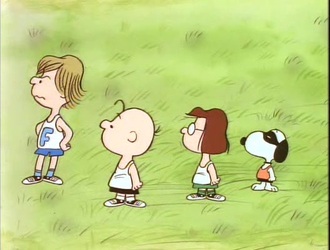 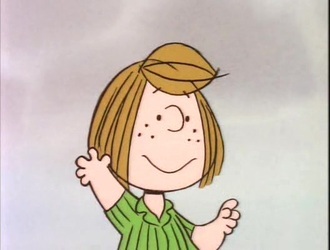 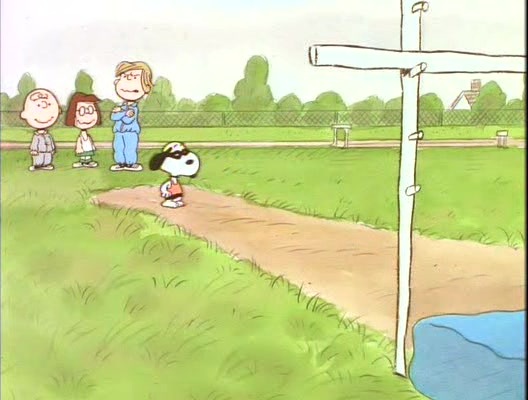 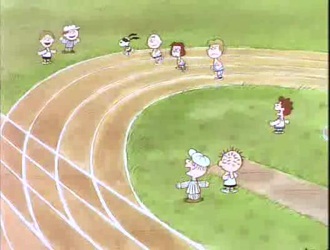 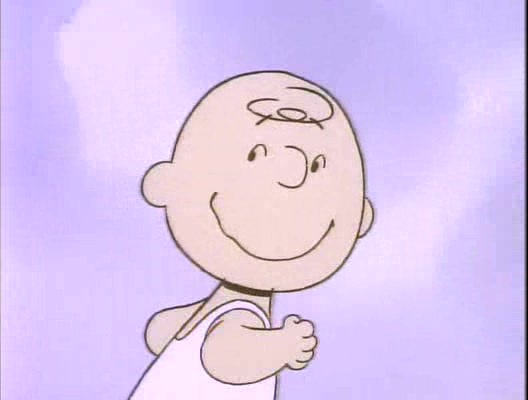 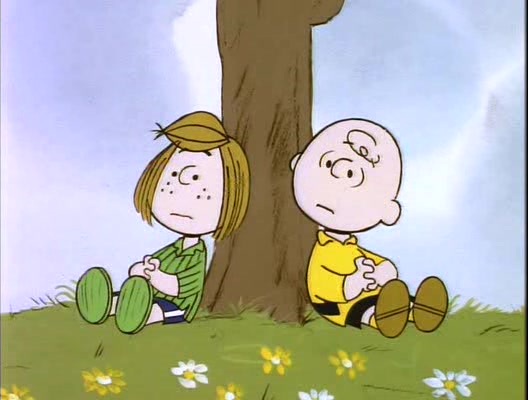 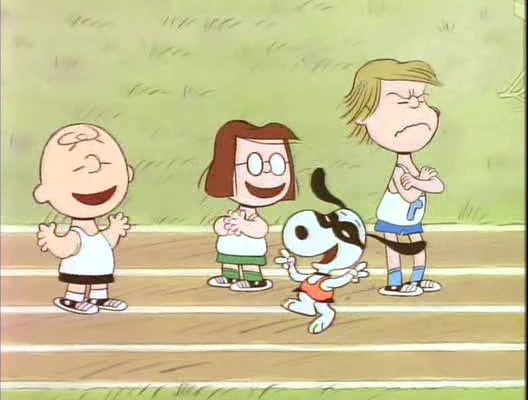 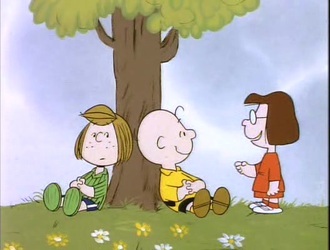 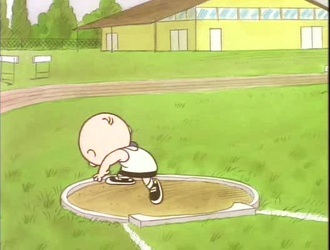 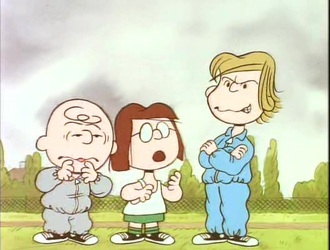 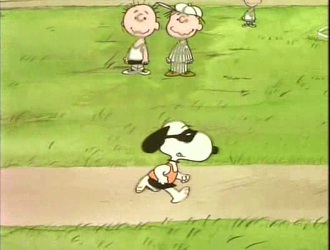 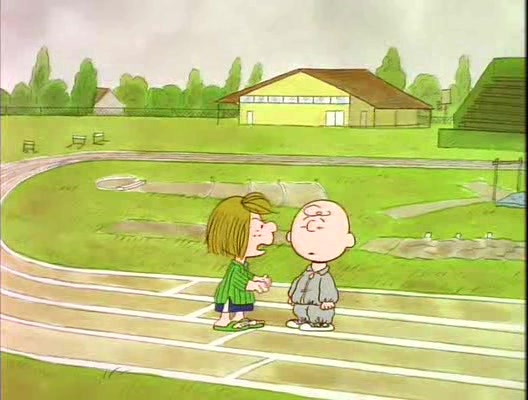 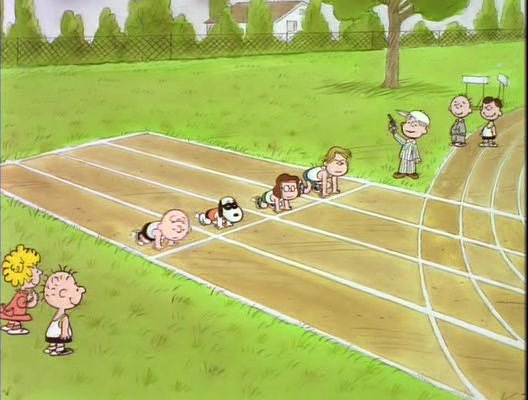 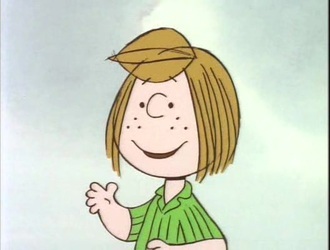 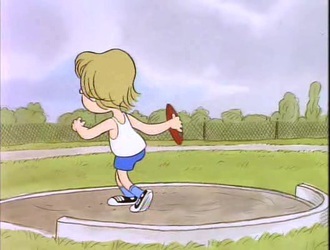 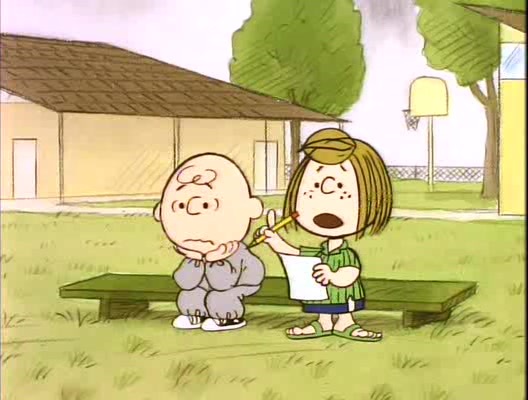 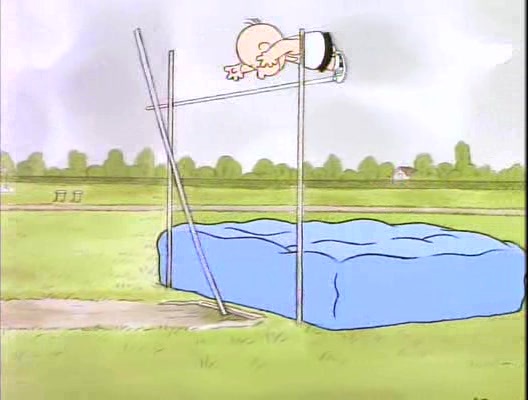 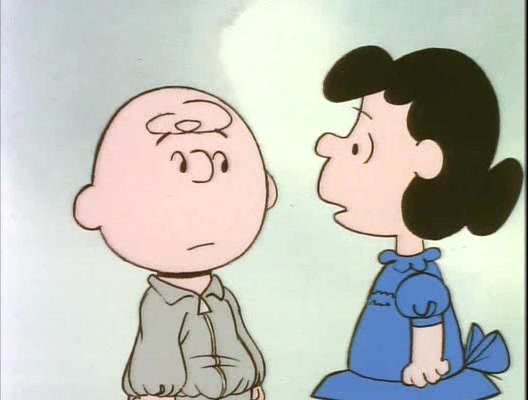 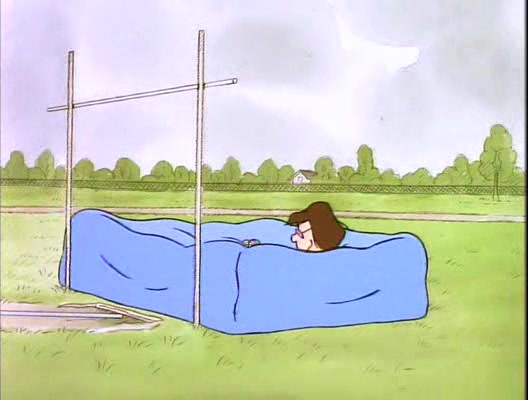 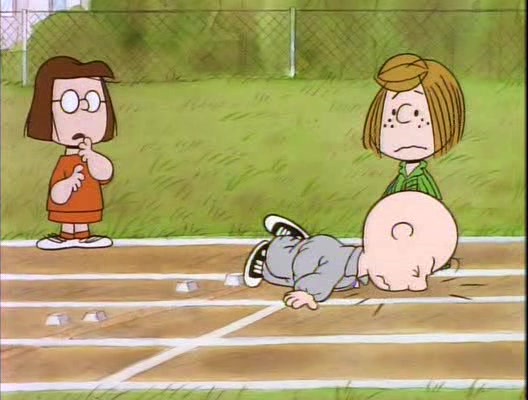 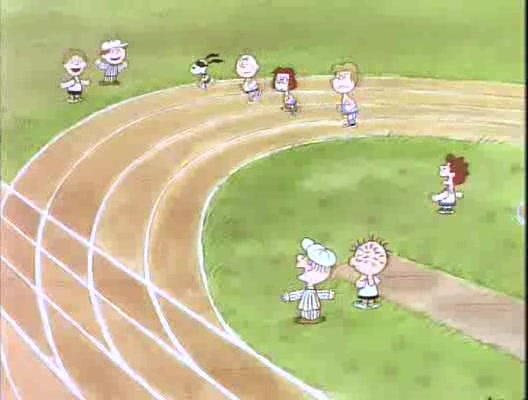 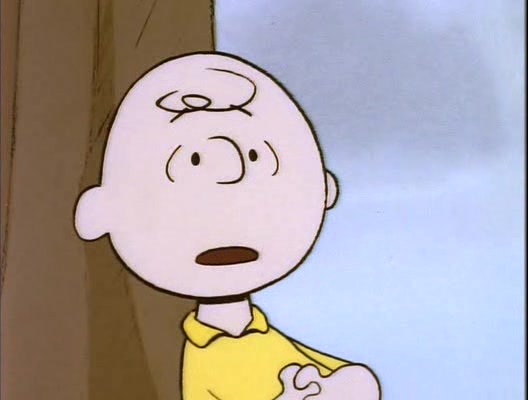 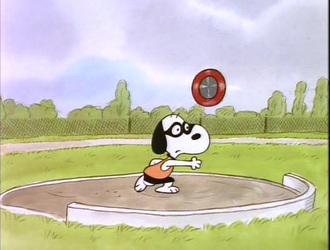 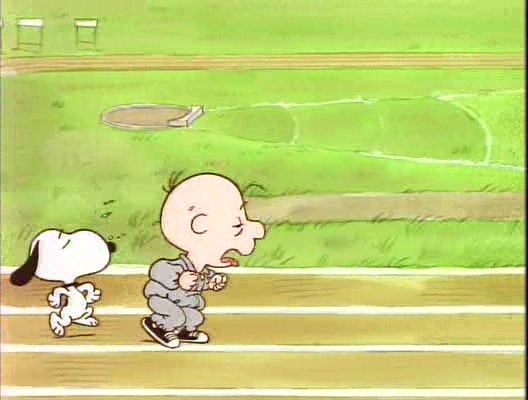 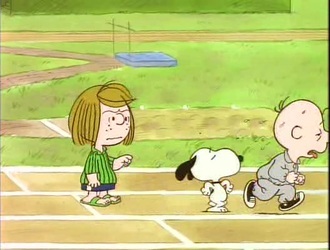 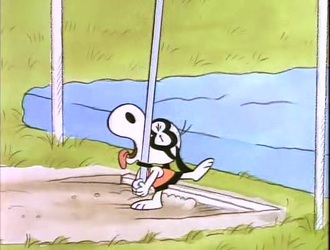 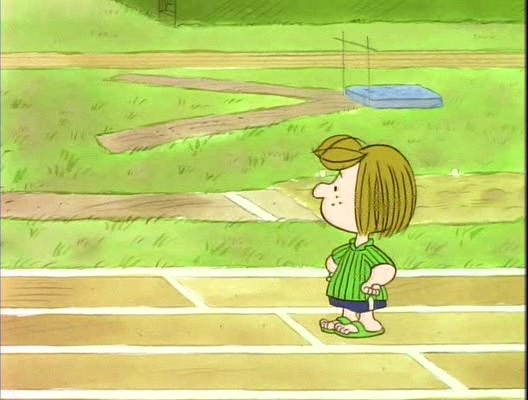 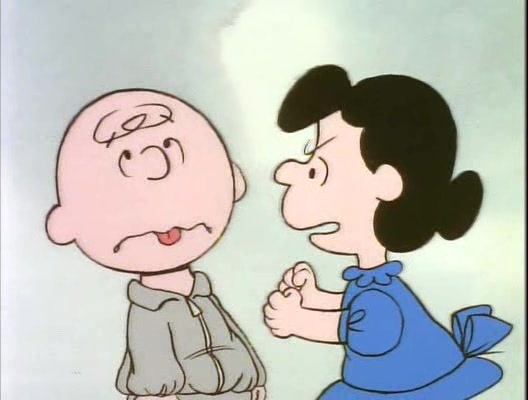 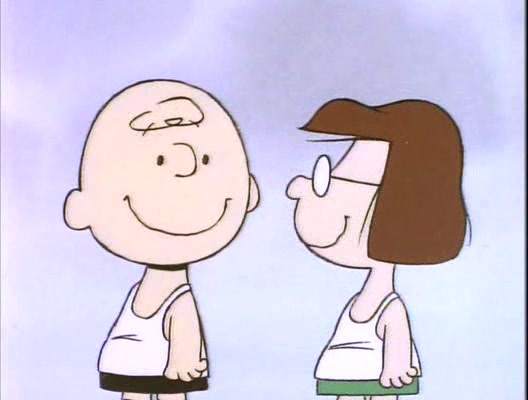 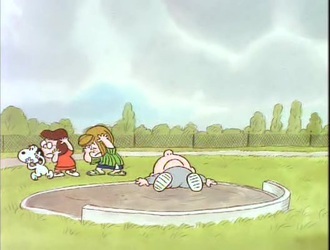 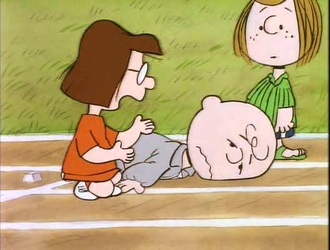 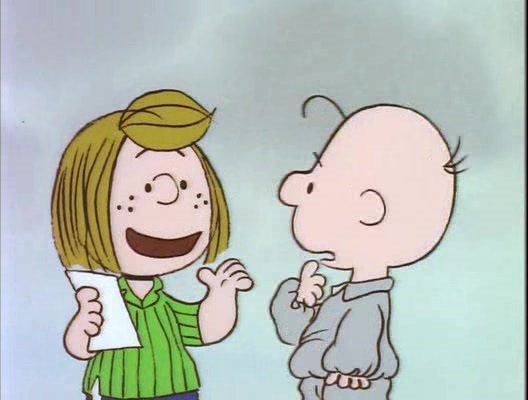 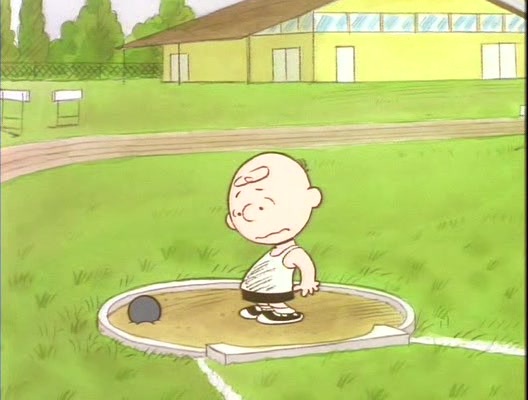 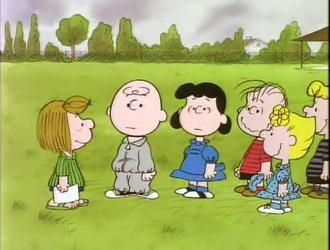 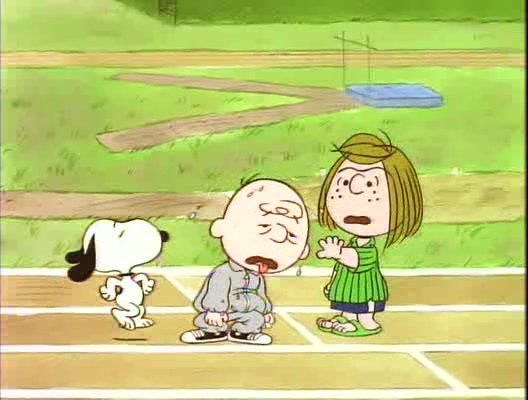 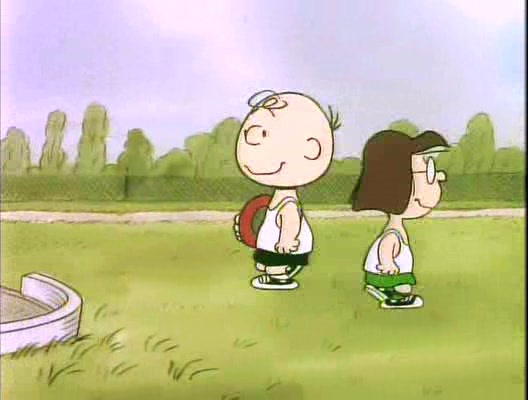 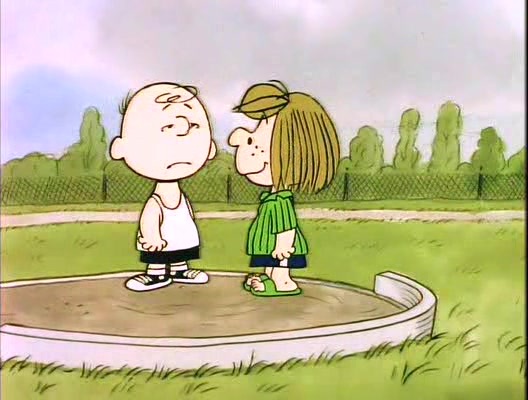 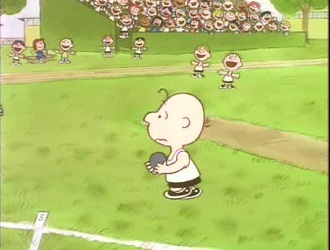 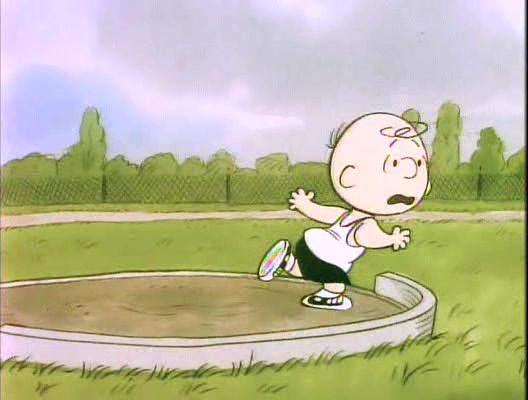 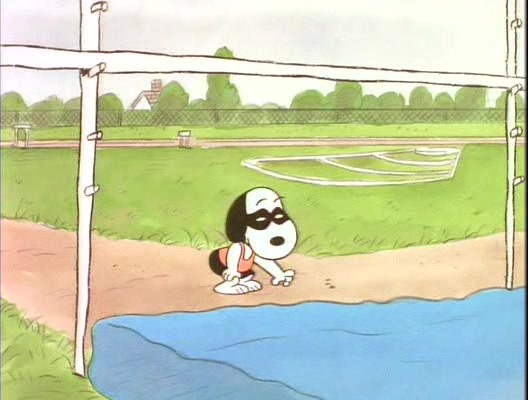 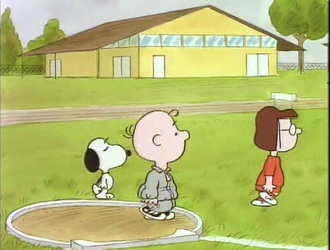 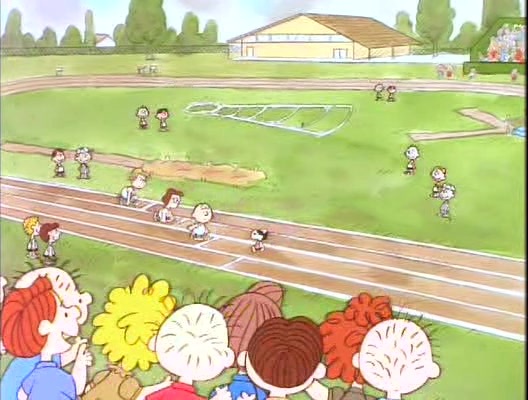 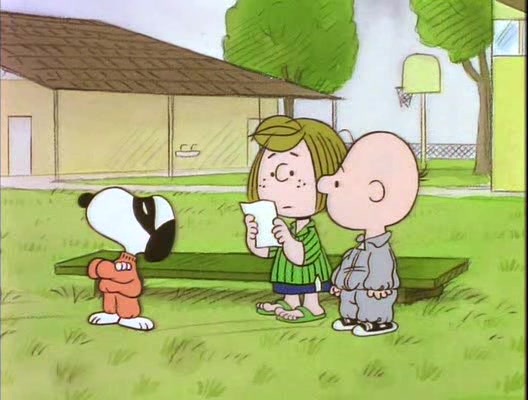 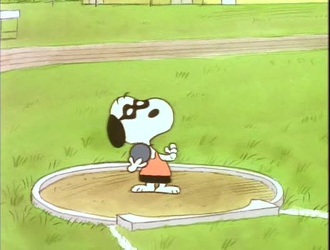 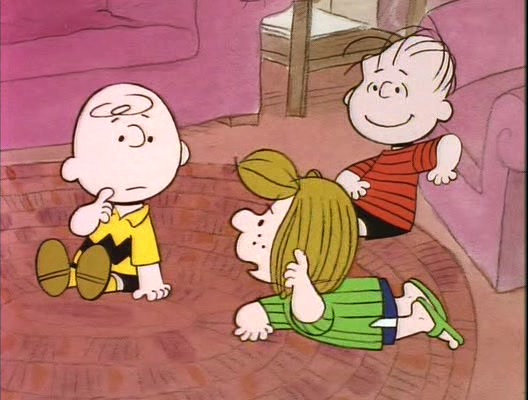 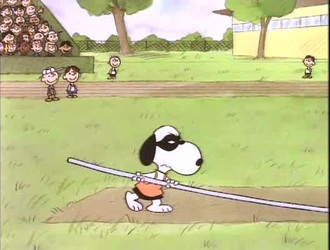 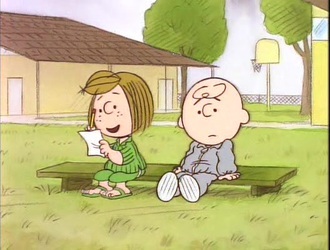 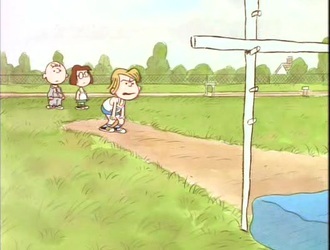 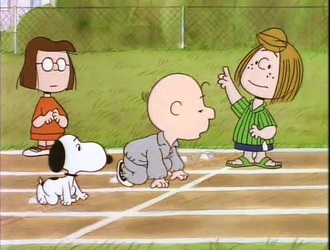 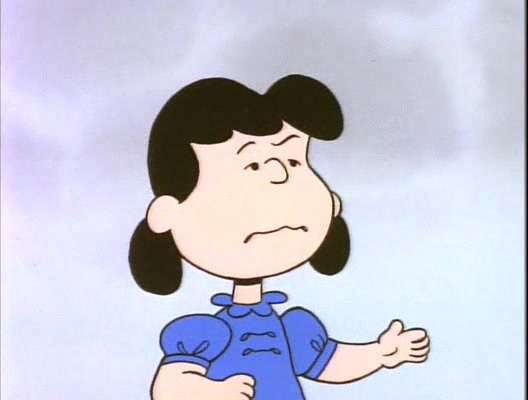 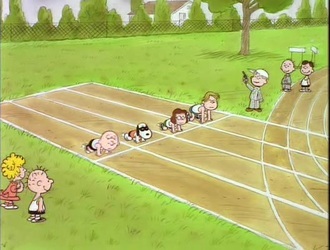 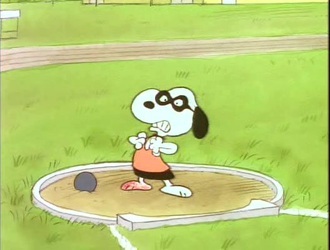 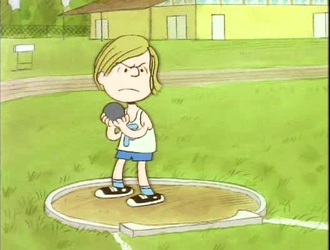 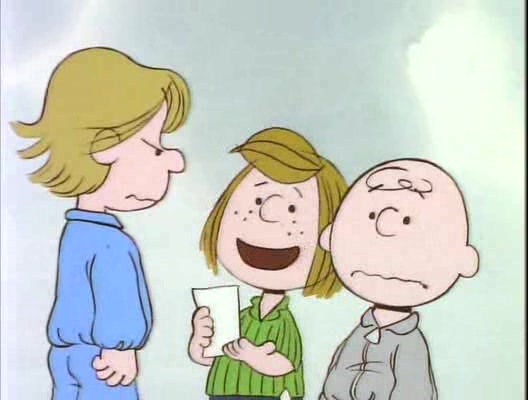 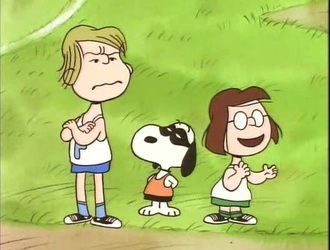 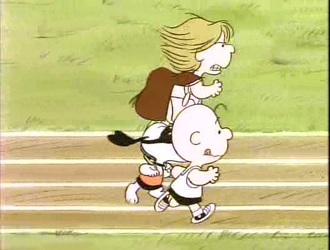 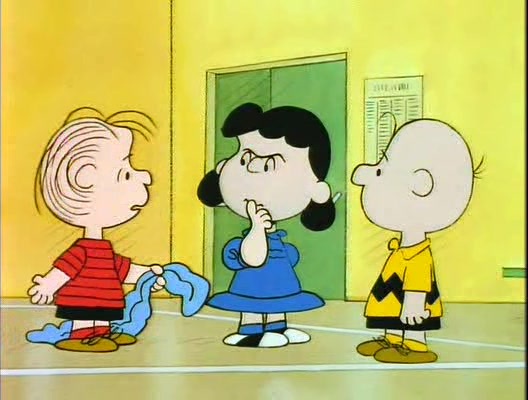 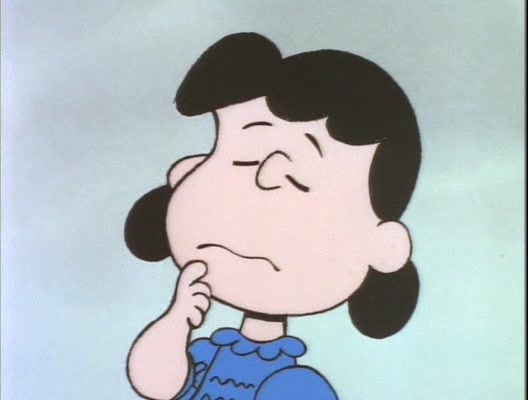 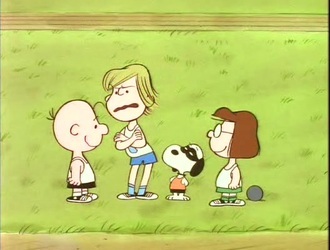 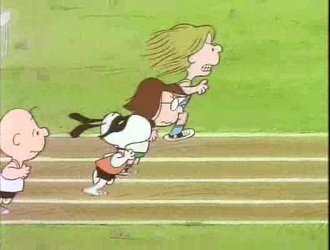 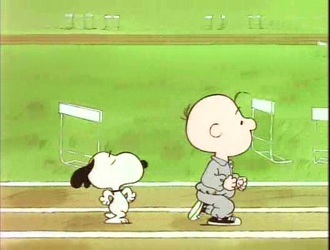 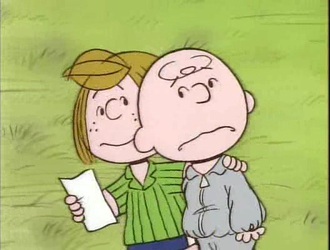 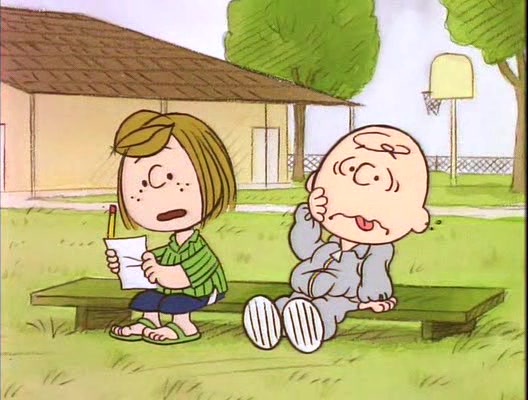 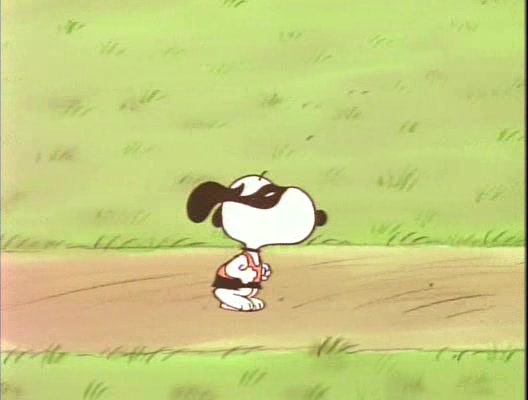 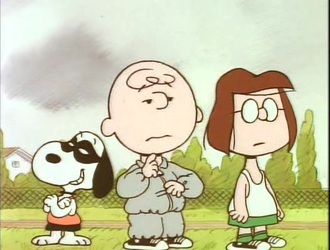 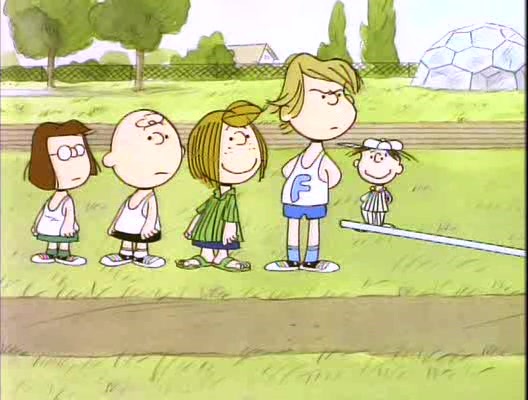 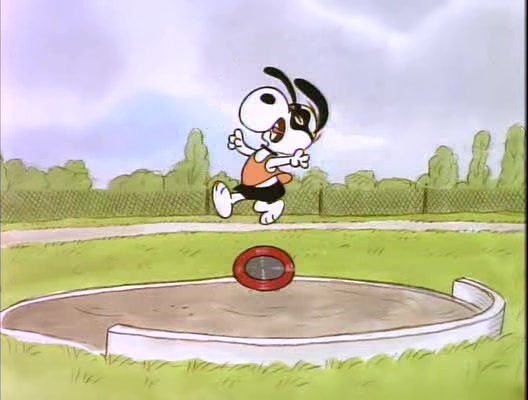 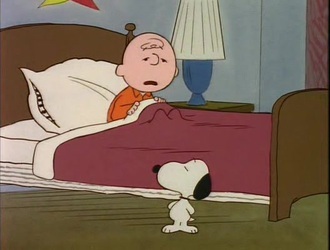 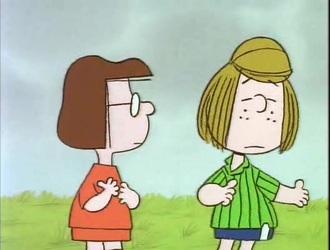 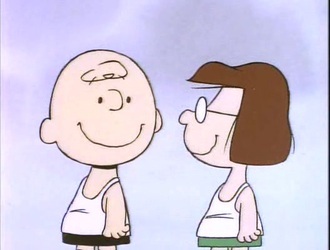 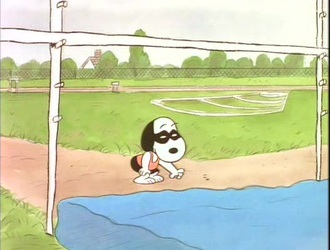 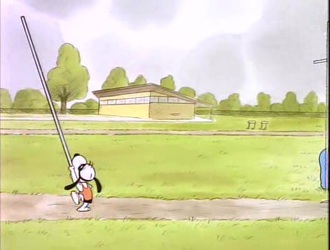 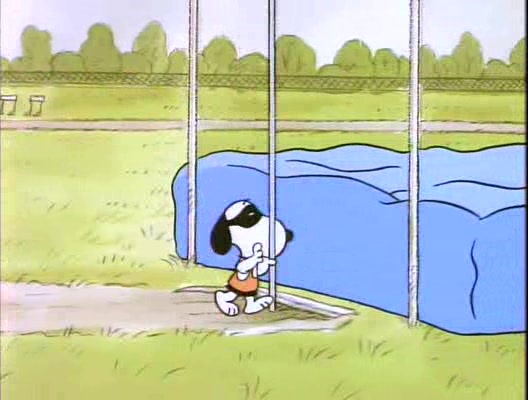 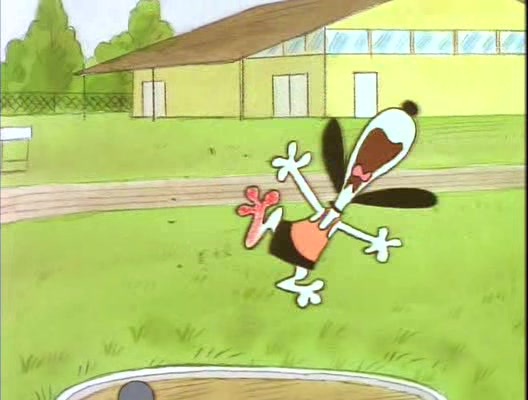 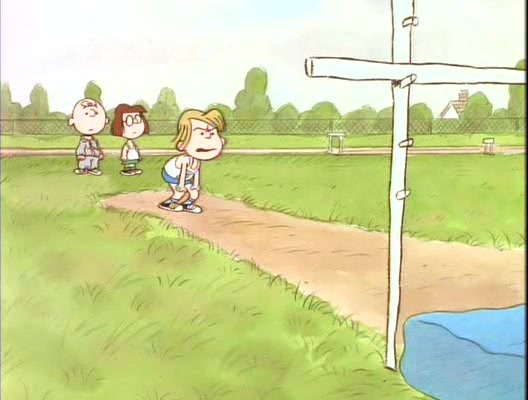 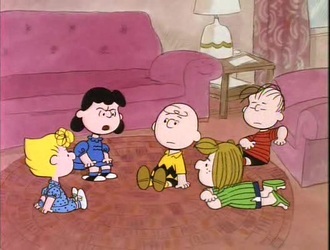 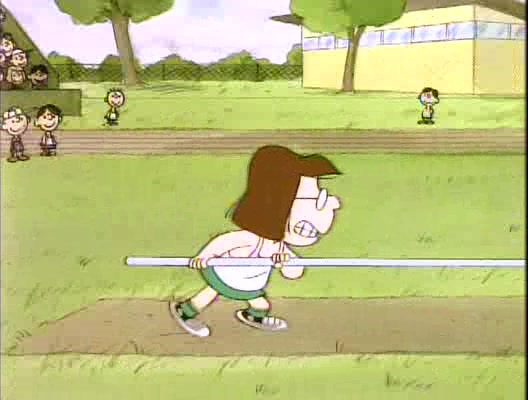 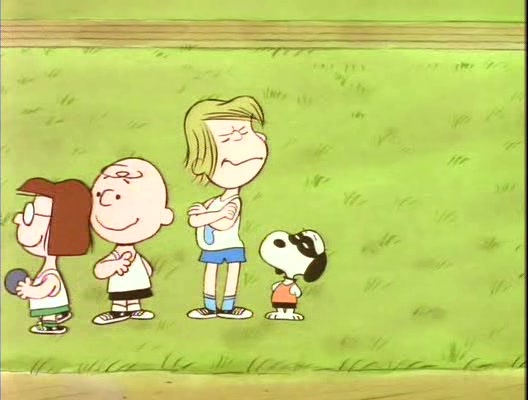 Charlie Brown volunteers to enter a decathlon to help the school in the track meet. 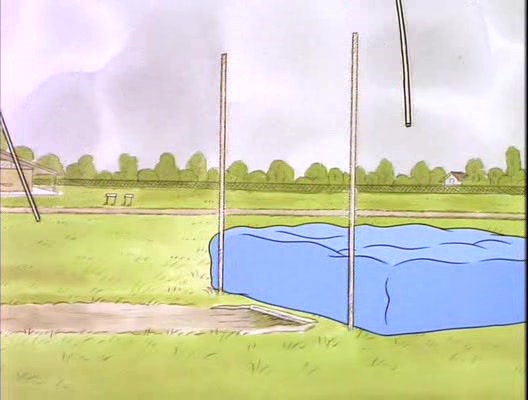 He finds out that it's more work than he bargained for, but he keeps on trying. 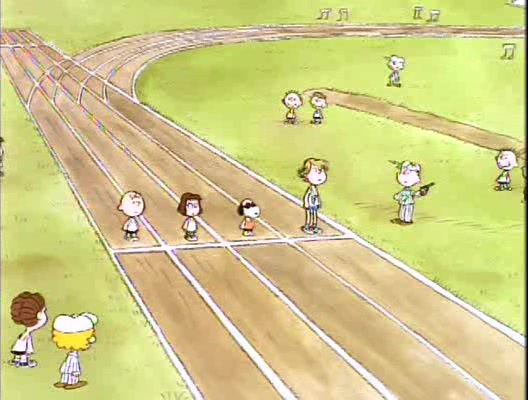 He does well, but unfortunately, he gets a bit distracted during the final race.